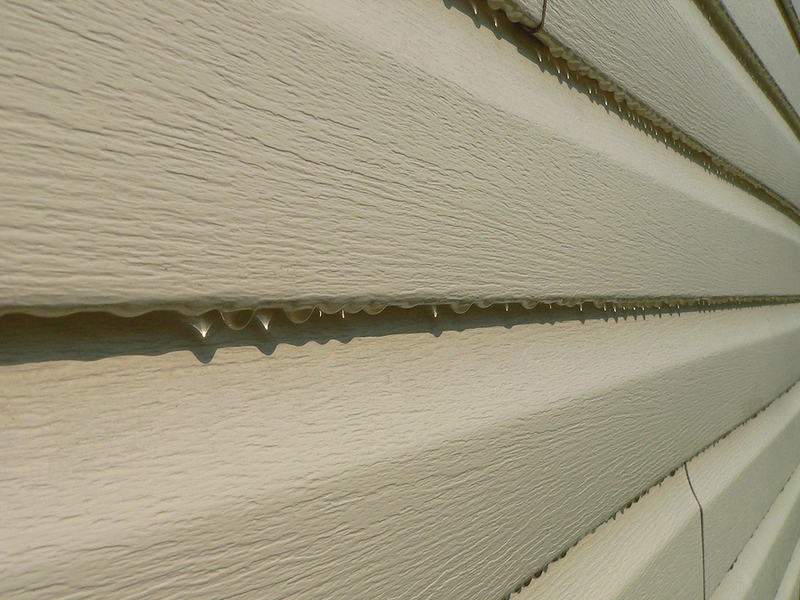 « When is the Best Time to Update Siding on Your House? If you’ve made the smart decision to update the siding on your home, you are halfway there. Now comes the choice of what type of material to select, with cost, appearance, durability and maintenance all being factors to consider. Vinyl siding is one of the most affordable siding options. It is considerably quick to install and clean, is designed to handle wind, sun, rain and snow, and is resistant to bugs. There is a phrase heard in the home improvement world that “vinyl is final,” which indicates that the product itself will never fade or show its age, unlike some of the painted alternatives, like HardiePlank. With that being said, vinyl siding may still need to be cleaned or power washed over time. 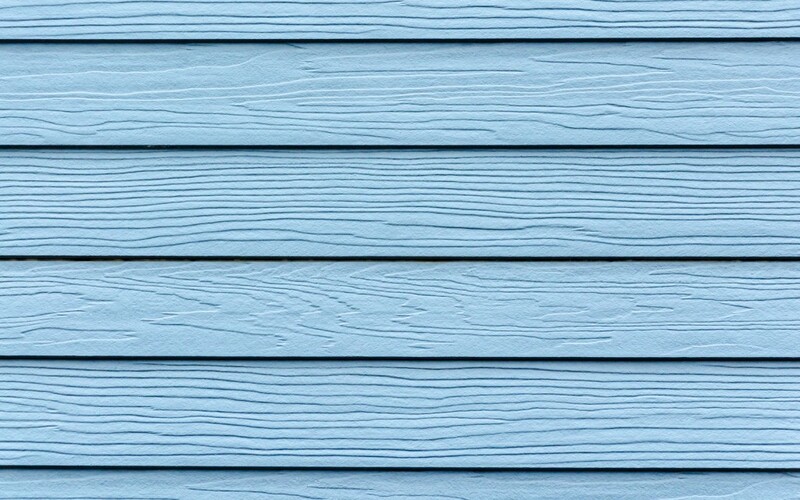 While some design professionals and homeowners are turned off by the “plastic look” of some vinyl siding products, the variety of colors and styles available make it a popular option nonetheless. One drawback to consider is that anything that is painted will eventually need to be re-painted, and fiber cement is no different. HardiePlank houses will need to be re-painted every 10-15 years to keep them looking their best. Another factor is cost; the more intensive installation process and higher quality product puts HardiePlank siding on the more expensive end of the spectrum. Whether you go with vinyl or HardiePlank siding (or opt for another material), you can rest assured that you will be making a wonderful improvement over your existing siding. The home remodeling experts at Gerald Jones Company are happy to help you make this decision based on your specific preferences. Give us a call today at (919) 286-1700! This entry was written by geraldjones, posted on October 5, 2015 at 11:57 am, filed under Uncategorized and tagged HardiePlank, home improvement, Raleigh-Durham NC, Siding, Vinyl. Bookmark the permalink. Follow any comments here with the RSS feed for this post. Both comments and trackbacks are currently closed.